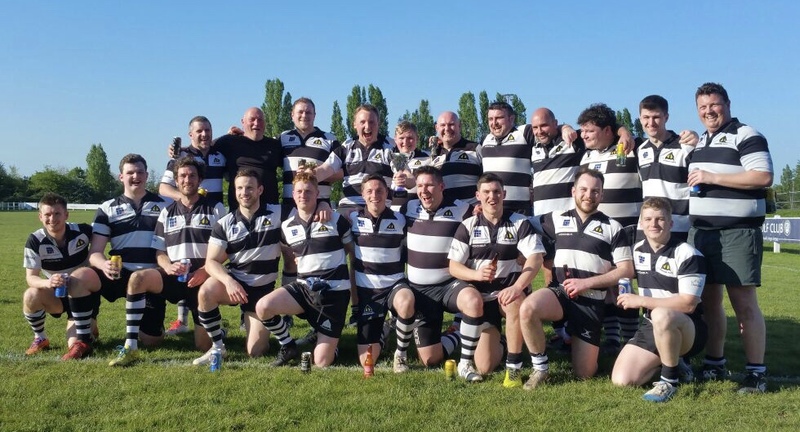 Farnham 3rd XV vs. Guildfordians 2nd XV - 6 April 2019 - 3rd XV - The Warriors - Farnham R.U.F.C. 1400 meet for 1500 kick off. Shirt and tie for after.